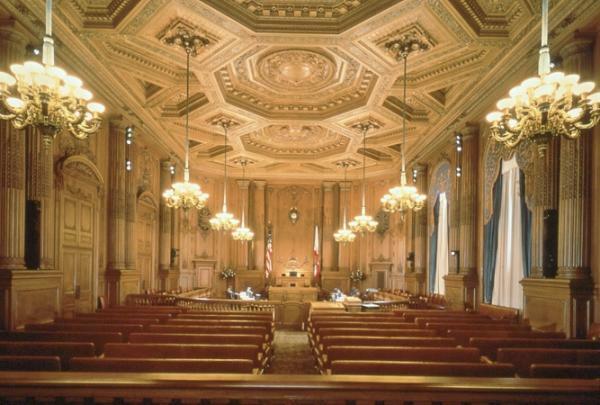 Home - Smith, Fause & McDonald, Inc.
SFMI has designed new and upgraded audiovisual systems in several recently completed council chamber projects, including those for the City of Mountain View, the City of San Mateo, and the County of Santa Clara Board of Supervisors Chamber. Under current construction are our designs for the Boardroom at the Foothill De Anza College District New District Offices, and the El Camino Hospital District Boardroom, among others. 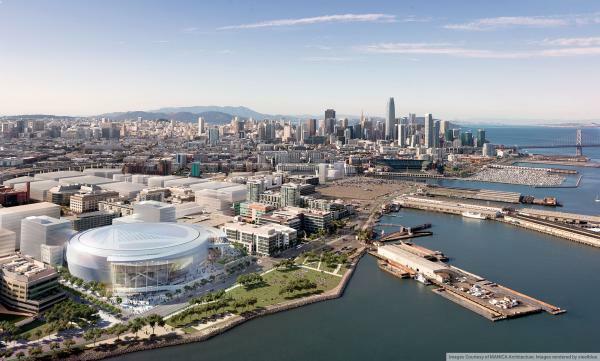 SFMI is working with Manica Architecture and Kendall/Heaton Associates on the development of the exciting new Golden State Warriors Sports and Entertainment Arena in Mission Bay. The 12-acre mixed-use site—which includes an 18,000-seat arena, office towers, and retail space—will host sporting events, concerts, and conventions, among other events. SFMI is pleased to pioneer the use of enhanced Wi-Fi modeling in our design of new approaches to communications infrastructure. 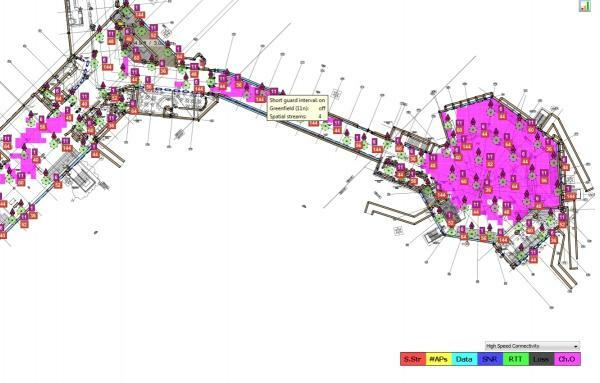 Using Ekahau software to produce detailed diagrams of coverage, we are able to provide our clients with better integrated design and a clearer understanding of their project site.